Highlighting some of my favorite branding projects that I’ve created in the recent years. I created a logo design for VIVI Clothing, a new international apparel line celebrating African fashion. 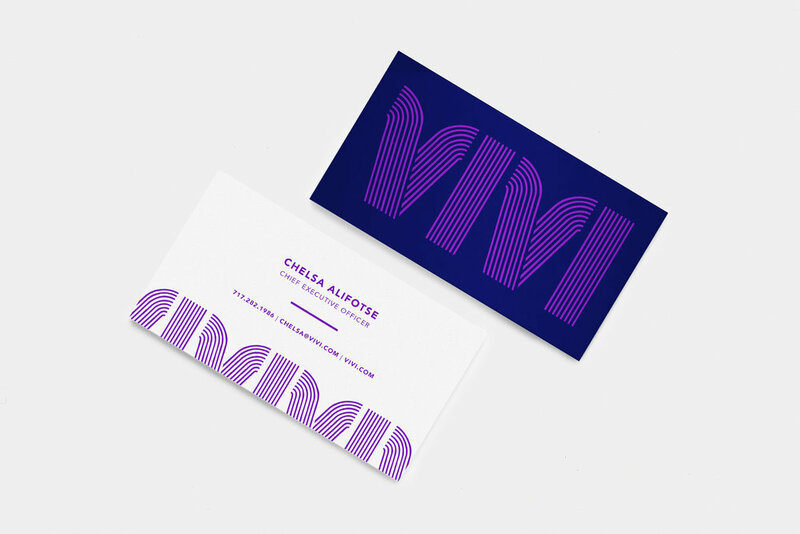 Inspired by geometric patterns found in West African textiles, I incorporated the font, Stripes, so that the logo could stand on its own or be used as a decorative pattern in other brand items such as the business card or VIVI shoes. Beatie Street Preschool opened its doors over 35 years ago and was looking to refresh its brand. I spent time observing the kids and their daily activities to better understand the school culture and connections that resonated with the school community. The children interacted with the chickens in the play yard on a regular basis and took pride in telling the grown ups about their behavior and how they magically laid eggs. 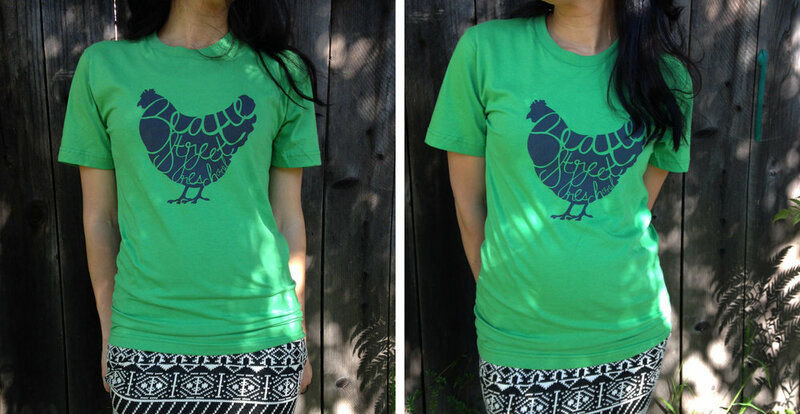 The chickens were in essence a symbol of learning and became a source of inspiration for the logo design. I used a silhouette of one of the chickens as a backdrop for the logo and customized a handwritten font to include the school’s name. The result was a playful and relevant brand that the entire Beatie community could easily champion. The logo design has been used on signage, collateral, tote bags, and screen printed t-shirts for school fundraisers. I created a logo design for Iroko, a community music center welcoming all who wish to practice and celebrate music. Iroko is a West African hardwood tree that is often used as a place of gathering for villagers. I wove this narrative into the design by making the presence of the tree dominant and tucking the remaining letters underneath.